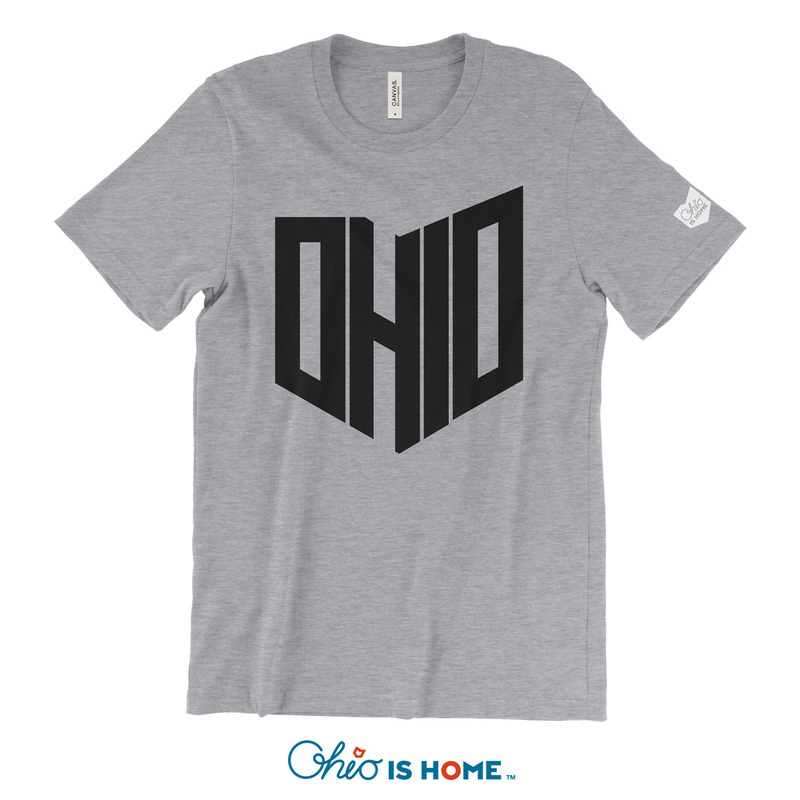 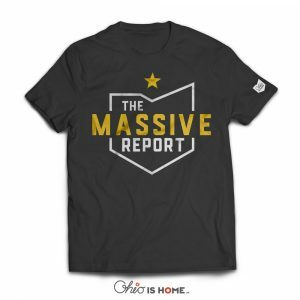 OHIO State Shape Tshirt - Black/Grey - Love Your State! Show your love of Ohio with our OHIO State Tshirt! 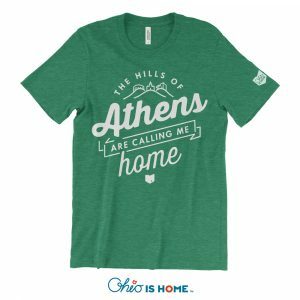 We have spelled those famous 4 letters out in our iconic state shape!